Synopsis: A jeeped screeched to a halt beside her. The driver called out “Hey sugar!”and Gwendolyn, turning to give a smart reply was caught speechless. There, with one foot on the dashboard, was a GI with sparkling brown eyes and exotic good looks. Within moments she had agreed to join him for dinner that night. 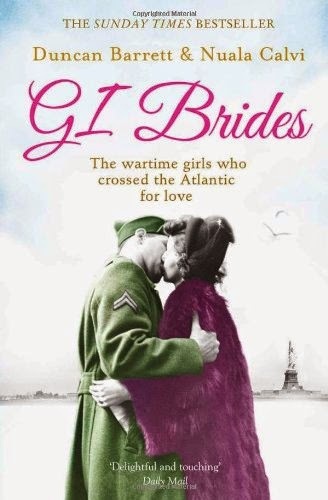 Worn down by years of war and hardship, girls like Sylvia, Margaret, and Gwendolyn were thrilled to find they had more dates than they could wish for when the American GIs arrived in Britain. Others, like Rae, who distrusted the Yanks, were eventually won over by their easy charm. Synopsis: May, 1536. The Queen is dead. Long live the Queen. 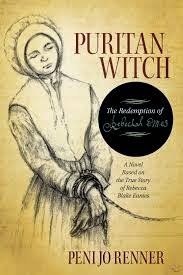 Author: Alma H. Bond, Ph.D.
Synopsis: Scholars, professors, and historians have wondered for centuries how and why Lady Macbeth, the beautiful, beloved wife of a nobleman, had to encourage--nay, push--her husband, Prince Macbeth, to commit the ghastly crime of killing the king. The great Sigmund Freud himself said that nobody knows why the Lady did so. Dr. Alma Bond spent many years searching for the reason. 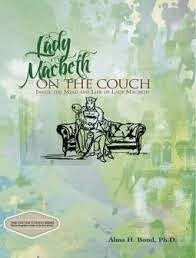 Read Lady Macbeth: On the Couch to learn the answer to this ancient mystery, and to get a fascinating, first-hand look at life more than a millennium ago. 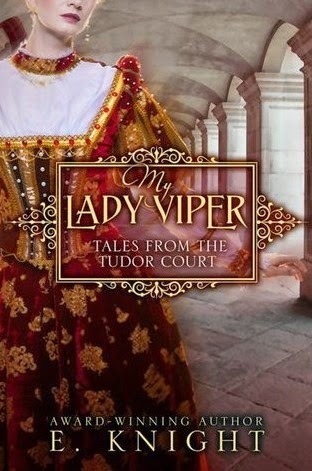 Please join Kathy Fischer-Brown as she tours virtually for her Serpent's Tooth trilogy - Lord Esterleigh's Daughter, Courting the Devil, & The Partisan’s Wife - and her novel Winter Fire. Blog tour includes a chance to win a $20 Amazon Gift Card. See below to enter. 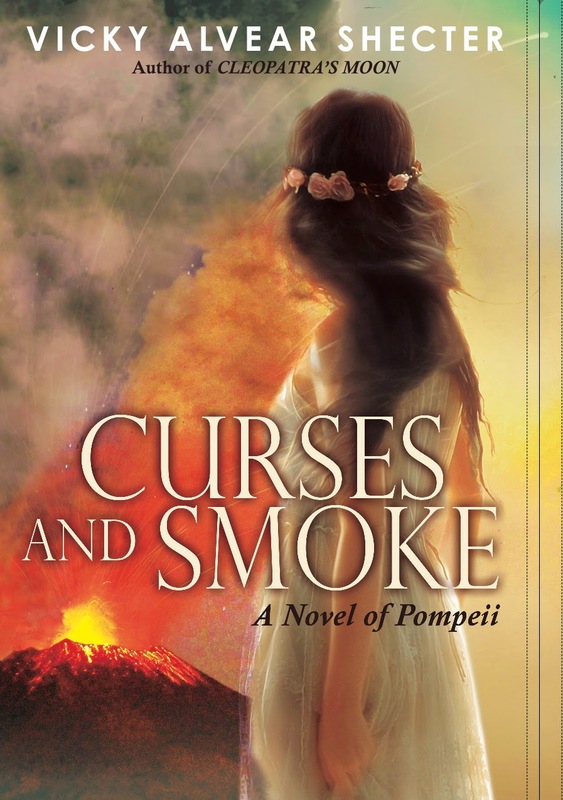 Curses and Smoke: A Novel of Pompeii Author: Vicky Alvear Shecter Publication Date: May 27, 2014 Publisher: Arthur A. Levine Books Formats: Hardcover, eBook Genre: YA Historical Pages: 336 Synopsis: When your world blows apart, what will you hold onto? 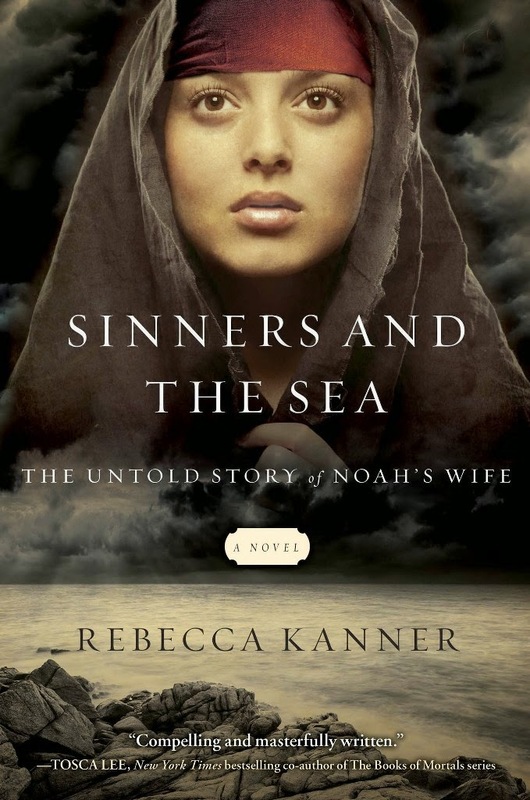 Old Testament's stories come alive like never before.